Snake Identification Ipswich | Brisbane | Logan. 24 Hours a 7 days a week. There is great variation between individuals within a single species of snake. The descriptions below are based on general characteristics. It can be difficult for people to positively identify snakes. Never approach snakes and never assume that they are non-venomous. If your unsure what snake it is treat it as a venomous snake and please leave it for our highly trained snake Catcher to positively identify the snake for you. Contact our highly trained professional Snake Catcher as N&S Snake Catcher are licensed by the Department of Environment and Heritage Protection and are comprehensively insured giving you not only the reassurance of an experienced snake handler but the knowledge you are dealing with someone with all adequate cover. Call N&S Snake Catcher Ipswich, Brisbane & Logan today 0415136941. Here is some information and photos on snake identification. N&S Snake Catcher’s catch and remove snakes from homes and businesses in the Brisbane, Brisbane North, Ispwich, Logan and all surrounding areas in SE Queensland. Book in today for N&S Snake Catcher for a yard inspections or a roof inspections, as 1 in 3 houses will have a carpet python in their roof, specially during winter time as its a perfect warm spot for snakes to curl up to keep warm. 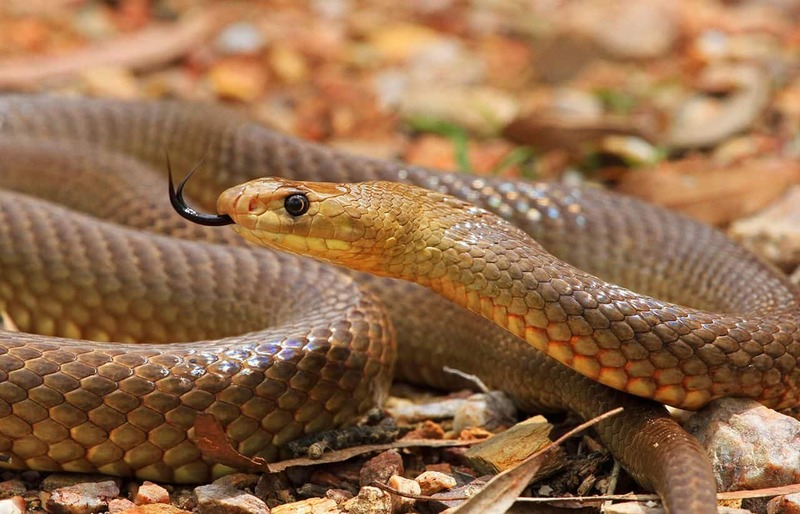 Contact our friendly Brisbane, Ipswich & Logan snake catcher today on 0415136941 today. Length up to 2meters. Upper body is reddish to brown or even orange with irregular dark cross ands, belly cream or orange colour. Slender body and neck with large eyes with vertical pupils. Weakly Venomous, Nocturnal active by night. Length up to 3meters, heavy body, highly variable colours, olive with black edge, blotched pattern, belly cream to white. Non Venomous Snake, Active day and night, bites may cause lacerations. Length up to 3meter. Light brown to almost black, belly cream with oranges spots and blotches. Head is long and angular distinct from neck, snout and face is generally paler. 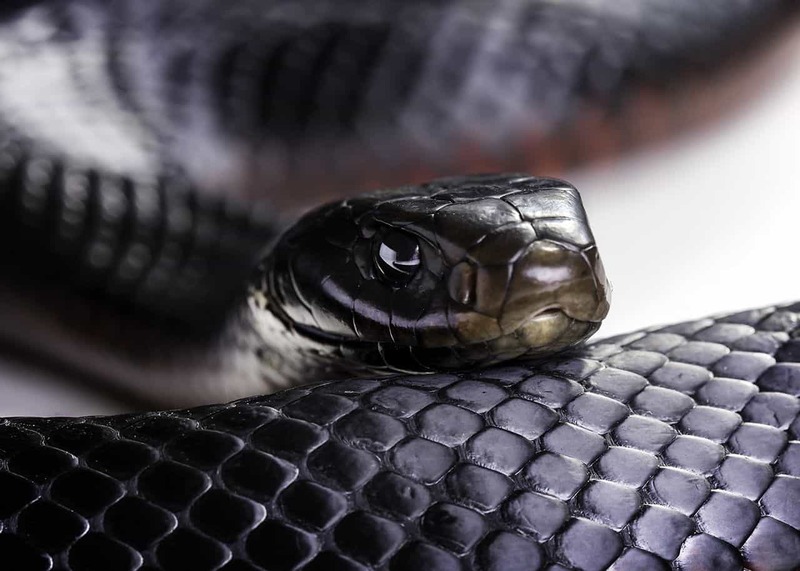 Highly Venomous Snake, Bite from this species should seek immediately correct first aid and seek medical attention. Length up to 2.2 meters, highly variable in colour and patterns range from, brown, pale tan, dark brown, orange, run set to almost black plain or crossed banding, belly usually cream with orange or grey spotting. Juvenile vary in colour plain or banded frequently having dark heads or neck bands or either being completely banded along the body. Length up to 1 meter. Grey, black or olive colour with irregular dark broken cross bands, bands may be broken. Belly cream pale rusty colour with orange flush edges. Active day and night. Length up to 70cm, olive to brown black colour, belly dark brown or grey colour, two prominent pale yellowish stripes on side of face one extending along the upper lip, the other from eye to neck. Active day and night, Mildly Venomous treat with caution. All bites should be treated with correct first aid and seek medical attention. Length 1.5 meter. Black expect for tip of snout which is paler brown. It’s belly is red flush, brighter on the sides and paler in the middle each belly scale with black hind edge, tail black on underside. 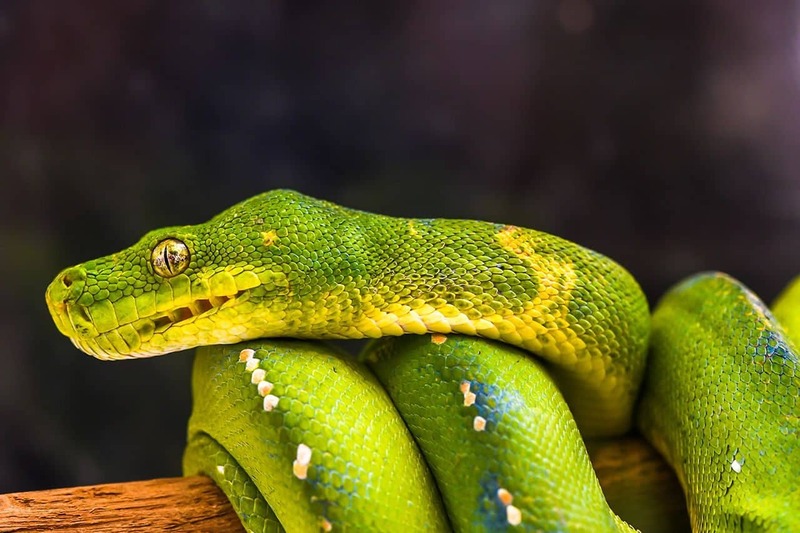 Highly Venomous, bites from this species should be treated immediately and treated with correct first aid.